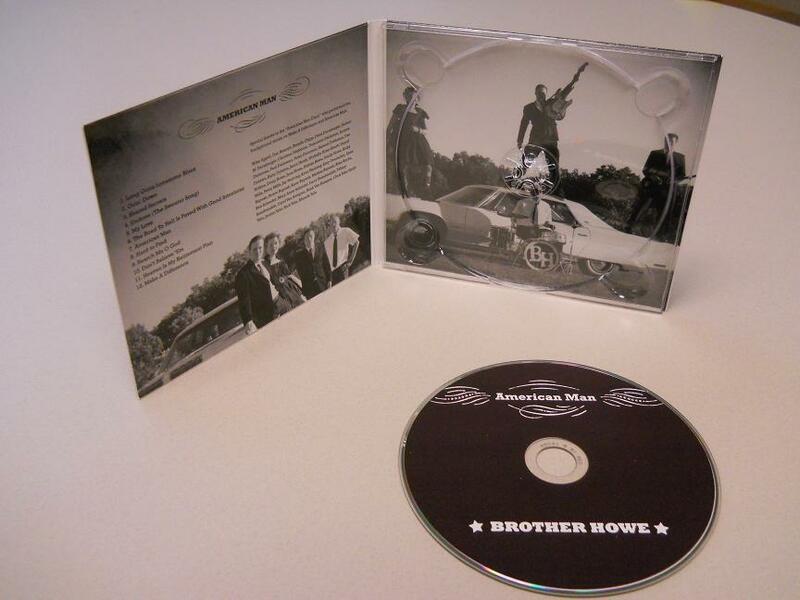 American Man, the full-length album Brother Howe has been working on for the past few years, is now available! The album deals with three major themes; Love, Work and God, and is an upbeat mixture of Rockabilly, Americana and Garage Rock (samples below). 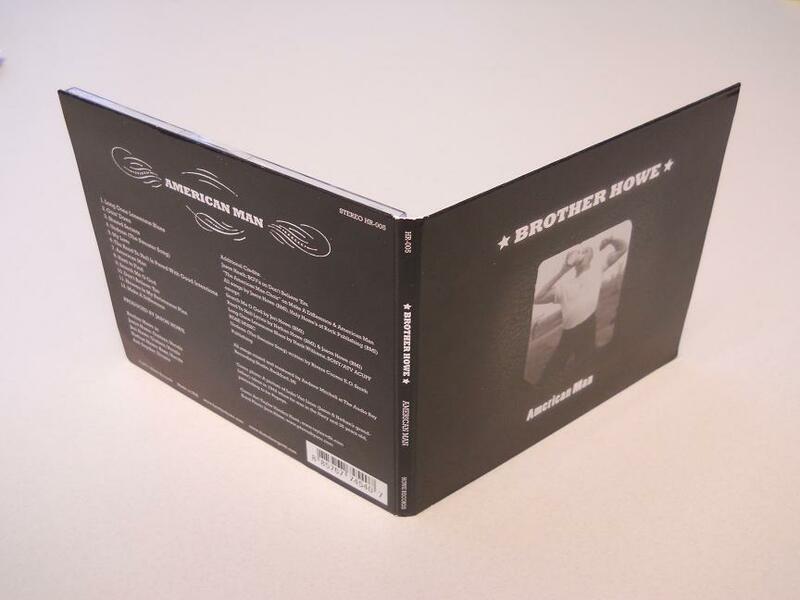 It is available as a high-quality digital download, which includes two bonus tracks not on the cd (available only on this website) and it is also available as a handsomely packaged cd. Buying the cd through this site also gets you instant access to the digital download, including the bonus tracks. A high-quality digital download of the album with two extra bonus tracks that are not on the cd. You’ll get instant access to a zip file with high quality 320 kbps mp3 files downloaded directly to your computer. This deal is only available through our website and is not available yet on iTunes, Amazon or in any stores. 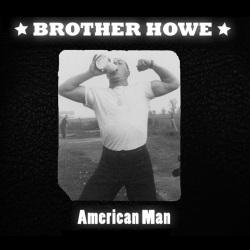 IMPORTANT: MAKE SURE TO HIT THE "RETURN TO HOWE RECORDS" LINK AFTER PAYMENT TO GET YOUR DOWNLOAD. Option 2: Compact Disc ($9.99 + $2.99 shipping) - includes digital download also. ALSO: IF YOU ARE NEARBY AND WANT TO AVOID THE COSTS OF SHIPPING, GIVE ME A CALL AT THE NUMBER BELOW.